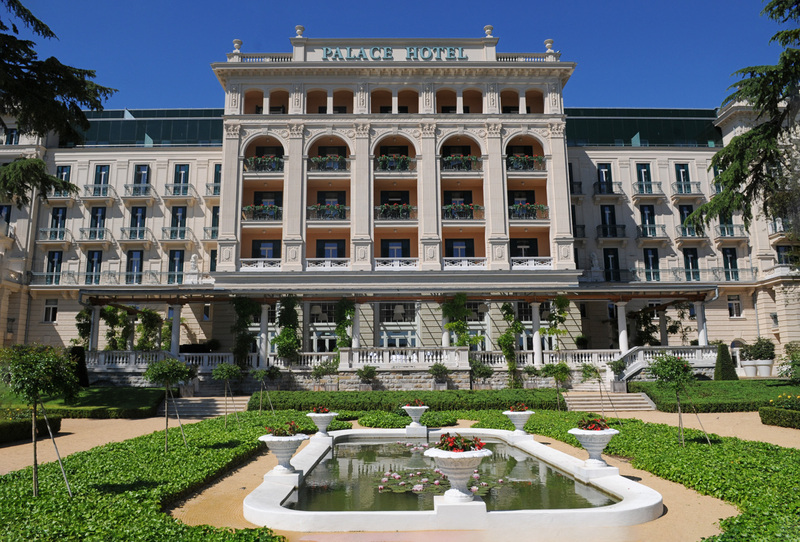 This historic palace overlooking the bay of Portoroz continues to provide the best in elegant luxury and faultless service. Built in 1910 by the Habsburgs as a summer residence, this grand palace originally played host to royalty and the aristocracy. These days it is the perfect choice for a luxurious holiday with all the trimmings. 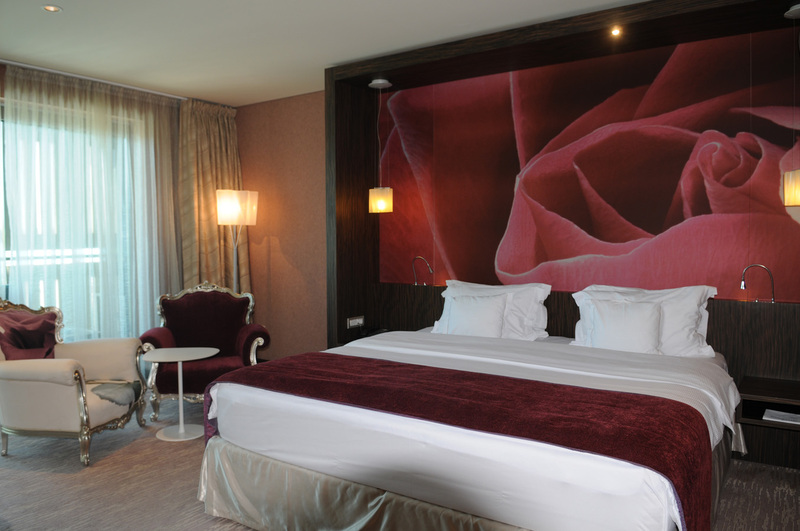 You can choose whether to stay in one of the elegantly designed classic rooms of the palace itself, or the more contemporary style rooms in the newer section. The extravagant buffet breakfast is served in the magnificent Crystal Hall Ballroom until 12pm and even includes strawberries and champagne for the ultimate indulgence. 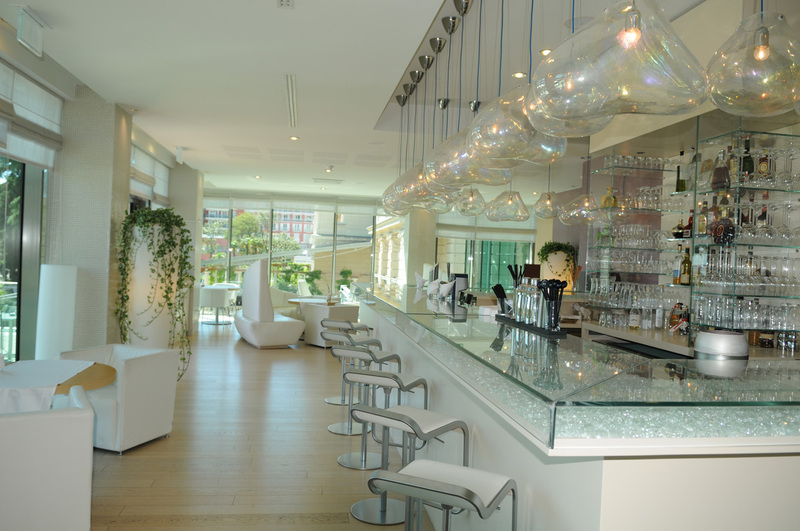 The impressive lobby, with its stylish bar, is the ideal spot to relax with your favourite tipple. 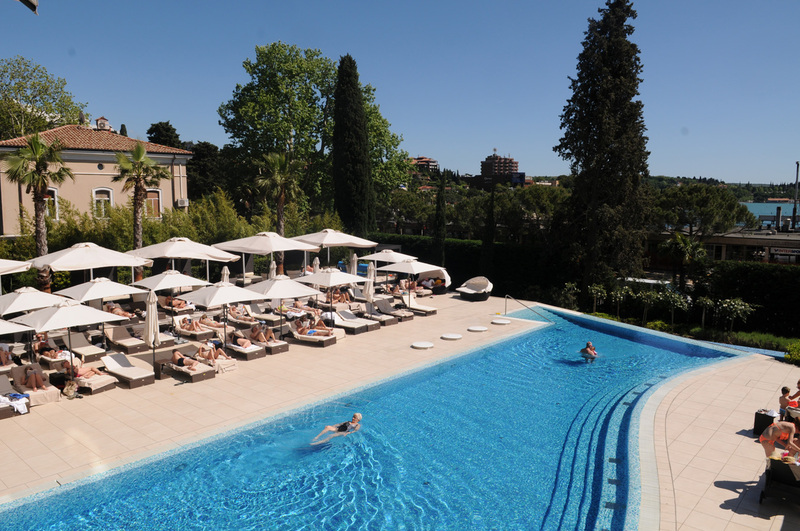 The hotel is in a splendid setting, overlooking the bay of Portoroz, and boasts an impressive indoor/outdoor swimming pool, a sumptuous spa and a choice of elegant bars and restaurants. 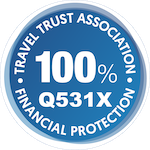 Total rooms: 181 rooms including suites. Choice of restaurants and bars including the piano bar and the Sophia gourmet restaurant. 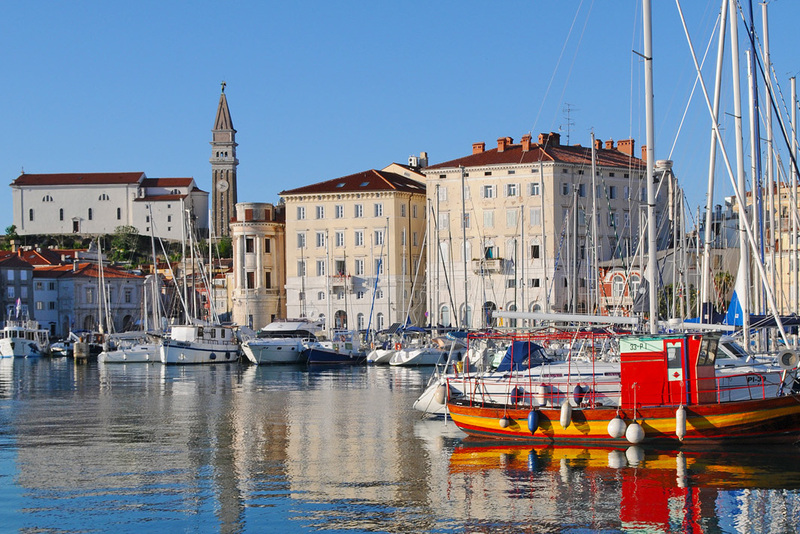 In centre of Portoroz, 50 metres from Medusa Beach and seafront, 1.5 hours transfer from Trieste and 2 hours from Ljubljana Airport.